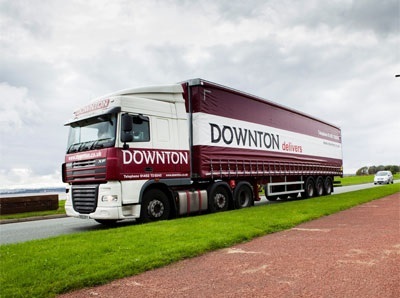 C M Downton is one of the UK’s leading independent logistics firms with over 600 tractor units and 1,800 trailers operating out of ten major distribution centres across the UK. Downton is the parent company of Jigsaw Transport; a 4th party logistics provider offering large-scale managed transport solutions, who have been a client of Purple’s for more than 5 years. This is an exciting opportunity for Purple and one that we are really looking forward to. Our experience and expertise in the logistics arena means we can hit the ground running to fully support and enhance Downton’s plans for growth and continued leadership in the warehouse and distribution sector.